We opened with Sherlock Holmes. The director gave me my first opportunity to be an actor as a “John, one from the underworld.” I still feel my knees shaking today, as I went on stage with my English. I will never forget this performance. I had never seen so many people as there were in this first performance on Sunday evening. After the third act the curtain went up and down for ten minutes. The ladies of the company received many wonderful bouquets. In November of 2001 I was on the on stage at the Cocoa Village Playhouse for my first show there and I can relate to grandpa’s nervousness and adrenaline. I was “Drake the Butler” in Annie the Musical, and I will never forget that show and all the wonderful cast and crew that were involved. 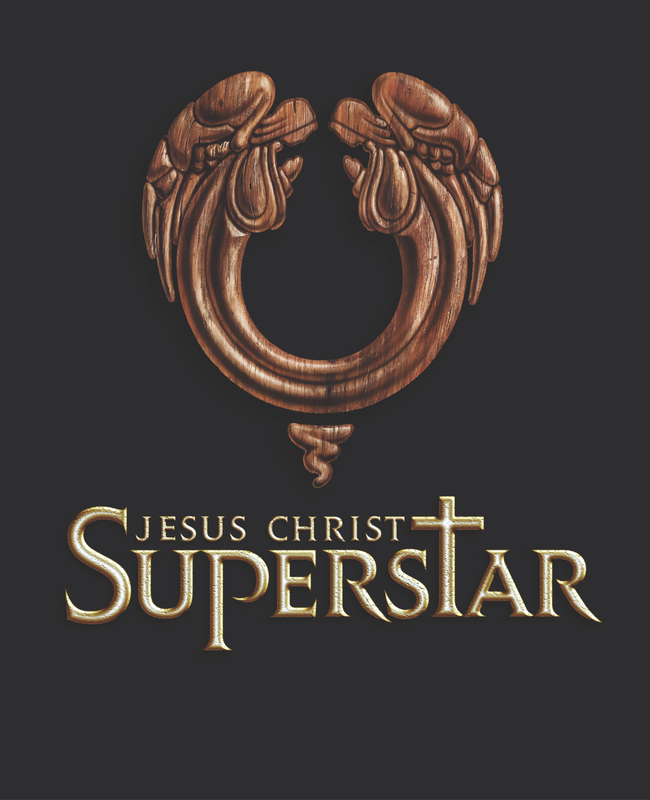 Today we closed Jesus Christ Superstar at the Historic Cocoa Village Playhouse. 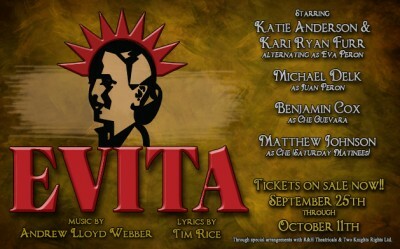 It was a great run and it was pulled it off amazingly by a wonderful cast and crew. It was a lot of work, but I’m glad I did it. Here are some statistics on the run. Florida Today put this nice little video together about Ian Cook, the scenic and lighting designer at the Cocoa Village Playhouse. Ian is amazing.